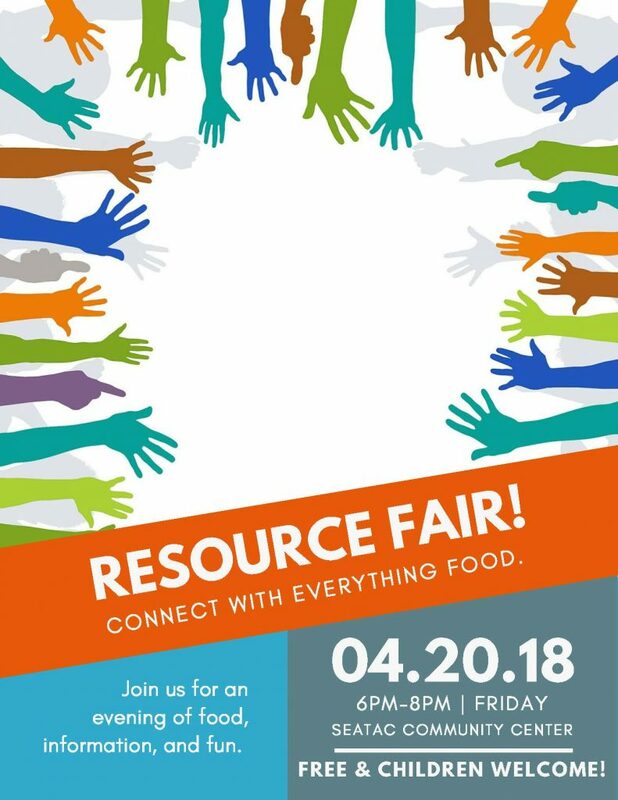 Our Annual Resource Fair is Almost Here! And connect with everything food! Civic advocacy is in her blood. Gladis grew up in a small town outside of Acapulco in Mexico where her father was elected mayor not just once but three times. Politicians have a reputation for being rich and out of touch with their constituents in Mexico. Contrary to this, her parents came from a humble lifestyle and always stayed close to their community. Gladis remembers her parents explaining that she would attend public school because education is the most powerful way to change the world. Now, Gladis carries the lessons from her parents into her work with in the US. Gladis joined FIN in 2016 as an advocate because she wanted to work on closing the opportunity gap in South King County communities. 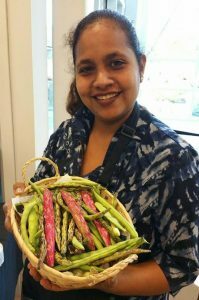 Although being a FIN advocate was her first paid job in the US, Gladis has worked hard as a mother, volunteer, and advocate for education reform. Even in the last year, she has been organizing, speaking up, and making connections like crazy. 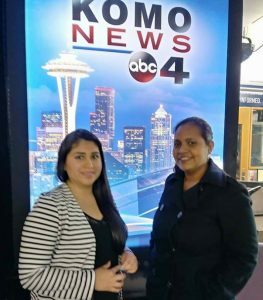 In March of 2017, Gladis participated in a FIN Government 101 training where she connected with Washington CAN, a local advocacy group. She’s since partnered with them to advocate for education reform like universal pre-school, increased funding for dual language programs, and support for immigrant parents.Meanwhile, she’s also become known in the FIN office as the go-to person for budgeting after she volunteered to learn about budgeting for the advocate program. There are many issues she advocates for but ultimately, Gladis says the most important thing to get others to speak up as well. Over the last year, she has gained confidence and overcome her own barriers of public speaking in a mixed community. She thinks back to the first time she spoke in front of lawmakers in Olympia and knows how intimidating it feels. She believes that if more people speak up, lawmakers will listen – but the challenge is in getting people to talk. 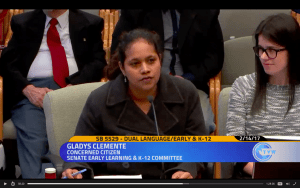 This is part of what makes Gladis such an effective community advocate, she sees the value in both helping people and working to change the system at the same time. Gladis wants people to know that it’s possible for people to create their own opportunities. The only way to make a difference is to walk through a door and become involved – ask questions and volunteer to help out. Anyone can make a difference in a community. 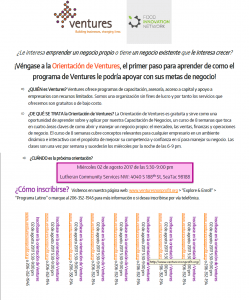 South King County BDT's-Outreach – SeaTac Course in Spanish Orientation Date*: Wednesday August 02, 2017 5:30-9:00 pm *Attendance required to apply for the Business Development Training. All content Copyright © 2019 Food Innovation Network. All rights reserved. Site by Equinox Arts.